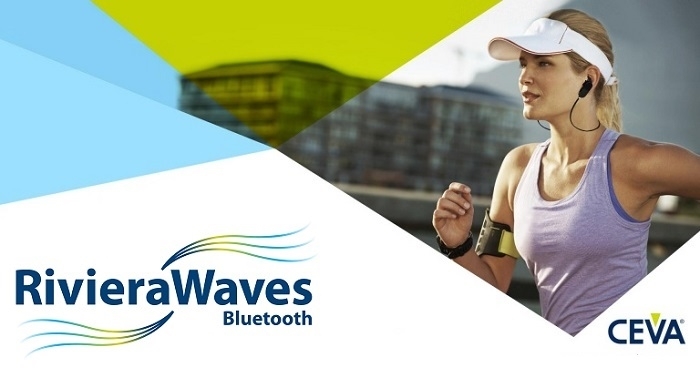 Fabless semiconductor company, BlueX Microelectronics has announced the licensing and deployment of CEVA's RivieraWaves Bluetooth LE (BLE) technology in its new BX2400 Bluetooth 5 compliant wireless integrated circuit. CEVA is a leading developer of signal processing platforms and artificial intelligence processors for smarter, connected devices - they develop the IP and license them to leading manufacturers. 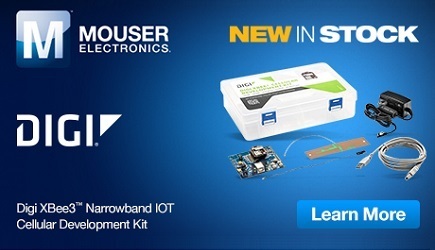 Building on BlueX's deep expertise in CMOS sub-threshold design, the BX2400 is an ultra-low power SoC that incorporates Bluetooth, processor, power charge and discharge management, touch and heart rate monitor. Ideally suited to applications such as personal health and fitness wearables, the BX2400 is already gaining strong traction with leading global OEMs and ODMs including Huami, one of the leading wearable technology companies that relies on the BlueX SoC. All Bluetooth 5 features are supported, including LE 2Mbps data rate, Long Range and LE Advertising Extension. With more than 1.5 billion devices shipped to date and dozens of licensees, the RivieraWaves Bluetooth IP is widely deployed in consumer and IoT devices with many of the world's leading semiconductors companies and OEMs, including smartphones, tablets, wireless speakers, wireless headsets and earbuds, hearing aids and other wearables. Click here to learn more about CEVA's Bluetooth IP Platforms.